What is feminism? 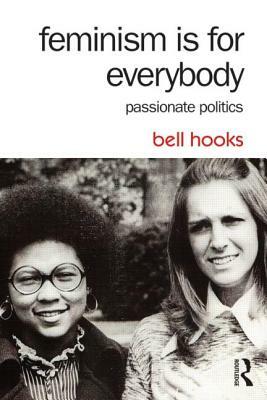 In this short, accessible primer, bell hooks explores the nature of feminism and its positive promise to eliminate sexism, sexist exploitation, and oppression. With her characteristic clarity and directness, hooks encourages readers to see how feminism can touch and change their lives--to see that feminism is for everybody. A cultural critic, an intellectual, and a feminist writer, bell hooks is best known for classic books including Ain't I a Woman, Bone Black, All About Love, Rock My Soul, Belonging, We Real Cool, Where We Stand, Teaching to Transgress, Teaching Community, Outlaw Culture, and Reel to Real. hooks is Distinguished Professor in Residence in Appalachian Studies at Berea College, and resides in her home state of Kentucky.